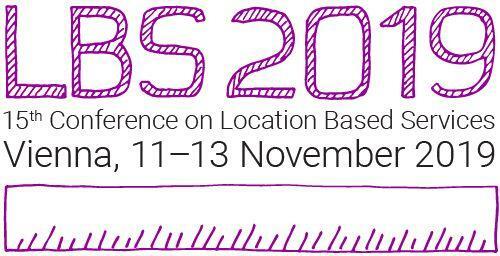 Built on the success of previous conferences in this series, LBS 2019 is addressed to scholars, researchers, digital industry / market operators, and students of different backgrounds (scientific, engineering and humanistic) whose work is either focused on or relevant to location based services (LBS). The Call for Papers is currently open. Deadlines for submission are June 1 for full papers, July 15 for work in progress, and September 15 for showcases.